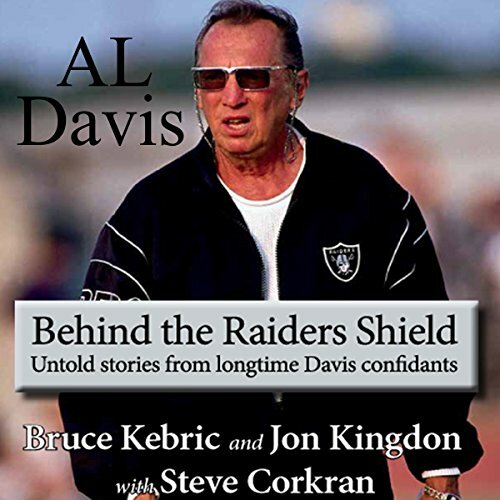 Showing results by author "Steve Corkran"
Al Davis was such a polarizing figure that people either admired or despised him. Most cared about what Davis thought on any issue, and he was captivating before an audience. Yet Davis rarely revealed much about himself, his philosophy and decision-making. Everyone knew of Davis and his catchy slogans, especially "Just Win, Baby". But no one knew much about the man. Everyone, it seemed, had a strong opinion about Davis, but precious few had enough information about Davis to proffer an informed description. this book of sea covers Al Davis draft picks.